Trainer Joseph O’Brien plans to step Baroness (2f Declaration Of War-Charroux, by Darshaan) up in class after her impressive win at Leopardstown on Sunday. 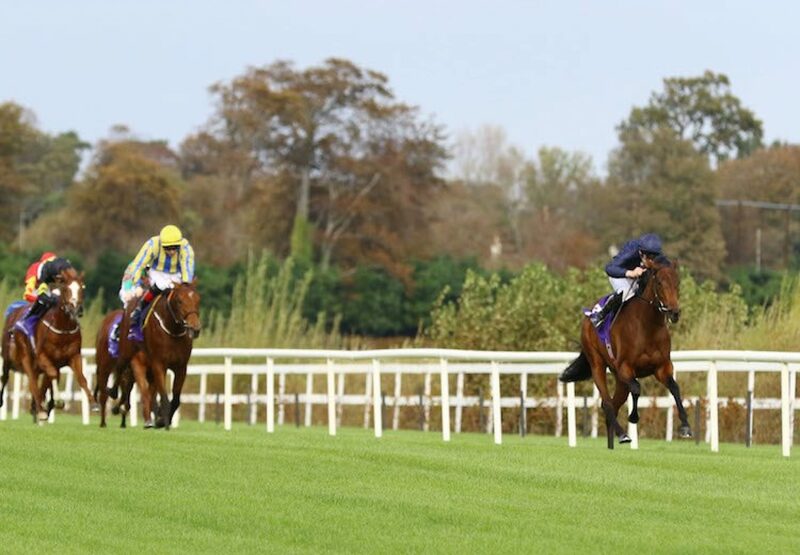 O’Brien’s brother Donnacha was in the saddle as the pair scored by three and three-quarter lengths in the mile event. "It was nice to see her do that and Donnacha gave her a lovely ride. I'd imagine that will be it for this season, and she should make up into a nice middle distance filly next year,” said the winning trainer. "She might progress and get some black type. We always liked her."